Known for its nice sweet taste and beautiful red color, cherries are packed with healthy components as well as potent antioxidants called anthocyanins. 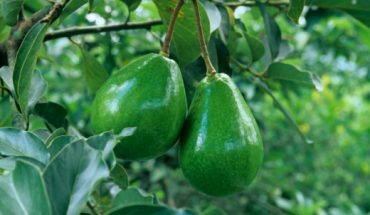 In addition, they also contain vital nutrients like vitamin C, protein and carbohydrates. Before enjoying such tasty fruit, people need to learn first how to plant a cherry tree. Here is a closer look at this very easy task. People who wish to plant cherry trees only need three simple materials. First, a weed whacker can help especially in cleaning the surrounding areas of the trees. Second, bring a fertilizer to nurture the soil with vital nutrients and ensure the proper growth of the trees. Third, get a shovel for use in almost all the digging aspects throughout the project. When planting a cherry tree, it is very important to select the location carefully. Choose specific spots where the trees are guaranteed to receive sufficient sunlight. Just like many other plants, these trees also love being exposed under the sun. 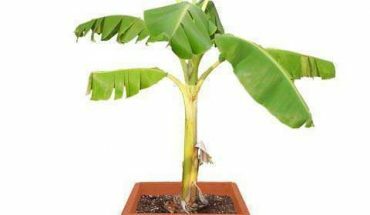 Do not plant them in sunken spots, especially if the rays of the sun and the wind cannot reach them. 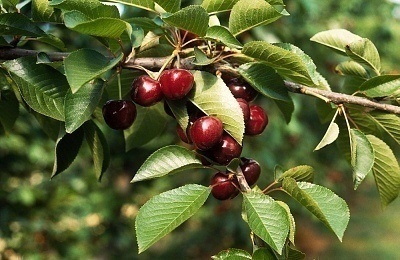 Furthermore, there is also a need to keep the soil well drained and moderately acidic when planting cherry trees. 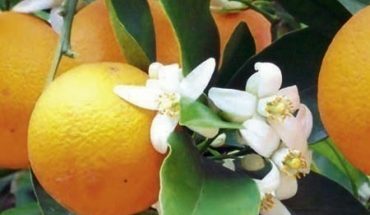 This is the step where the fertilizer can help a lot, as it can provide the soil with natural acidity, which is highly important in the growth of plants. For those who barely know anything about soil acidity, it is good to seek help from the highly skilled and well-informed employees of local garden centers. According to plant experts, it is good to put cherry trees on elevated portions of land. The reason for this is that slightly elevated soil has a natural tendency to drain well compared to soil in level grounds. Do not plant these trees on spots and locations where plum, peach or cherry trees have grown before. These are not good positions for the new trees. Based on research, the best time of the year to plant cherry trees is during the early spring season. By doing so, these trees are safe from the harmful effects of super cold climate and frost on plants. 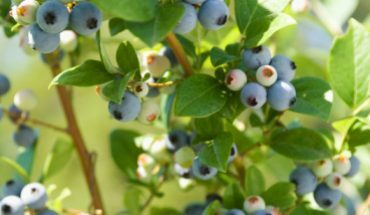 Plant each tree in spots where there are lots of spaces on the sides, preferably 20 feet away from other trees in the surrounding areas. Clear the weeds found in nearby areas. Use the weed whacker to get the job done. 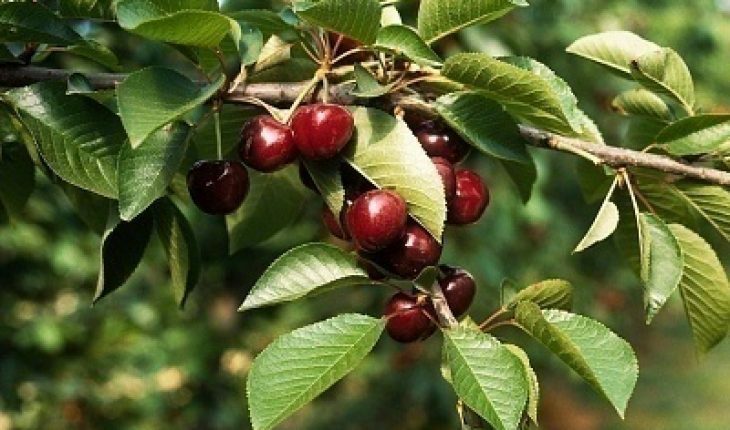 More importantly, trees can grow healthier if wild plants such as choke cherry are to be removed from the surrounding areas of growing cherry trees.